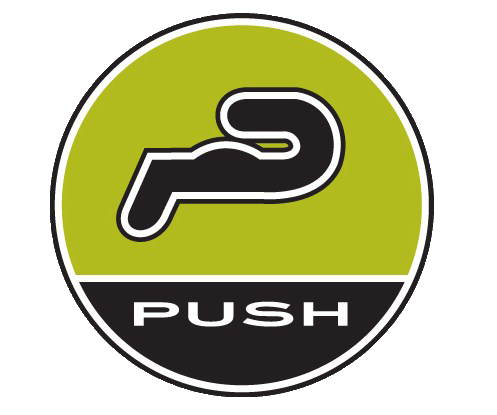 Start taking classes at PUSH GYM and other studios! A 30 minute class focusing on heavier lifting, power and more ballistic type activities. There are no upcoming “PUSH Power Class 30” classes on this day. PUSH has showers, towels and a water dispenser. It is best to come a few minutes early to get settled before your workout. Especially if you haven't been to PUSH yet. We like first timers to come a few minutes early so we can show you around. We are easy to find at the southwest corner of 5th and Lincoln (between Lincoln and Broadway on 5th Ave). Mostly street parking. The meters on 5th and along Broadway are free till 10am.